Wearable tech has been threatening to take off for a while now but whilst there have so far not been many success stories to report, things may be about to change. 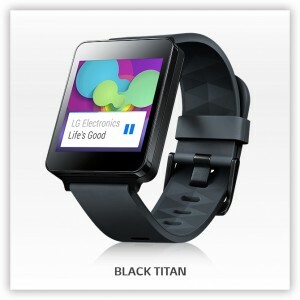 The first element which is going to enable this is the Android Wear OS. This will allow manufacturers to focus on design with an out-of-the-box software solution. The future tech I am starting to get excited about is of course the smartwatch and most notably the LG G Watch and the Motorola Moto 360. So let’s take a look at these two new entries in the wearable tech market along with a healthy dose of images to help you get onboard and itching to get some wearable tech of your own. LG has gone with the square look over a more traditional round dial and it could be argued that this will offer the better window for projecting information. The screen used is a 1.65 inch IPS LCD display. Health apps will of course be one draw for this device but there are many elements that actually make this a gadget worth buying. 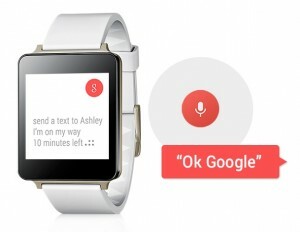 First of all the Android Wear OS allows you to say ‘Okay Google’ to ask questions or give instructions such as sending text messages. The watch also listens and learns your interests and schedules so that it can present information to you before you ask such as your locations weather, traffic information on your normal commute or remind you of your flight times when you book a plane ticket. The LG G Watch is IP67 certified which means it is dust and water resistant and it can be supplied in either white gold or titan black. Gone also are the days of large ugly watches as the G Watch measures only 38 x 47 x10mm and you can customise it further with any standard 22mm watch strap, making this a fashion accessory that will blend in or stand out from your outfit, as you desire. Performance wise there is a 1.2GHz processor inside as well as a 400mAh battery that will power the ‘always on’ display all the way through the day. Coming in the summer of 2014, Motorola have on the other hand opted for the traditional round watch display with the strap line ‘It’s time a watch told you more than just the time’. As the Moto 360 is again running on the Android Wear OS the applications mentioned above still apply. One of the most notable things to take on board about the Moto 360 though is that it still does all of those functions while still looking like a watch and I think this will appeal to a wider audience. Voice interaction features prominently and what could be easier than asking ‘is it raining’ or using your voice to set an alarm, take a note, send a text or schedule an appointment. The design of the Moto 360 is made up with a combination of stainless steal and genuine leather. The look can be altered further with a series of concept watch faces. Operation will be a very familiar experience for smartphone users with a swipe down to scroll through notifications, a swipe to the right to dismiss a notification and a tap for more information. Both of these devices have a similar set of features as they both run Android Wear. Because of this purchasing factors may simply come down to a preference of style. 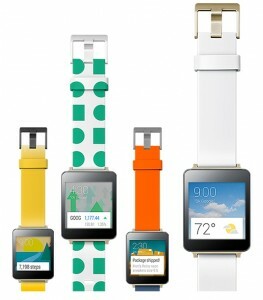 If you want a device that clearly looks like a smartwatch then maybe the G Watch is for you. On the other hand if you want a smartwatch that looks like a watch then the Moto 360 should win over your heart. Having seen the pictures on Motorola’s official Moto 360 page and watched the official video the Moto 360 catches my eye the most, and it has been a while since Motorola has done this for me. How about you?